This month we are delighted to showcase work from some exiting new artists…. Born in Falkirk in 1988 Colin Wilson is one the most exciting and original artists to have emerged from the UK in recent times. His most recent collection is so life like you can almost taste it! 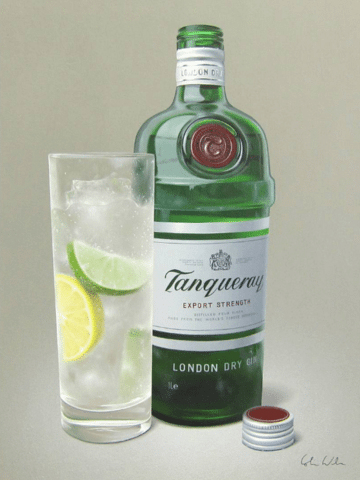 Firm favorites include Tantalising Tanqueray Gin and 21 Year Glenlivet – what’s your favourite tipple? Born into an artistic family, James Blinkhorn sensed very early on that his future would be related to art. His family, conscious of his early flair for the illustration and the painting, took charge of it. 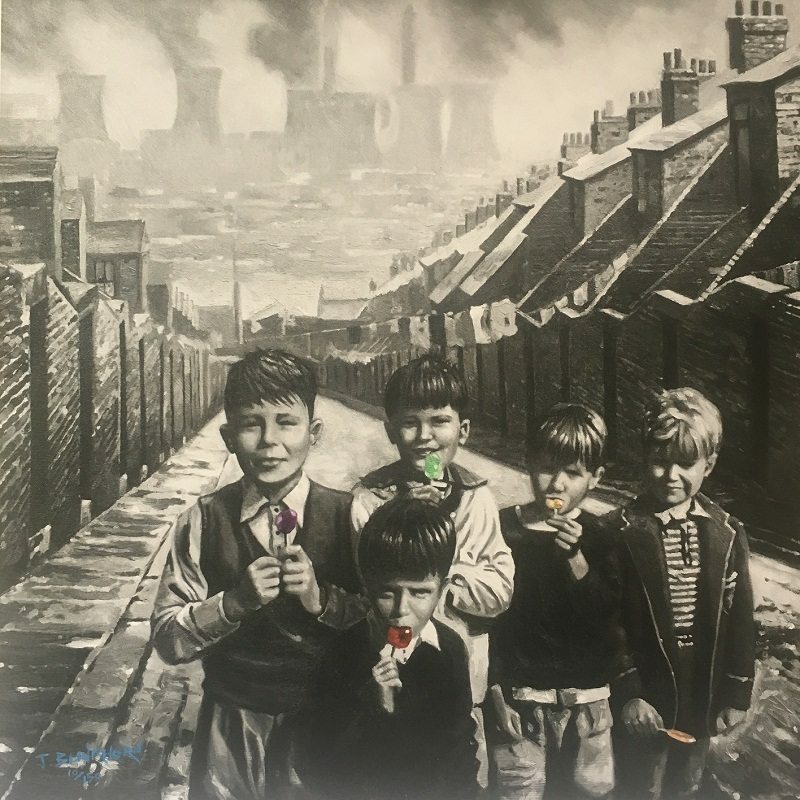 We are delighted to be showcasing his brand new collection of work, inspired by memories of his childhood. Sarah is a self-taught artist based in the picturesque Hamstone Village in rural Somerset, painting in watercolours from an early age. 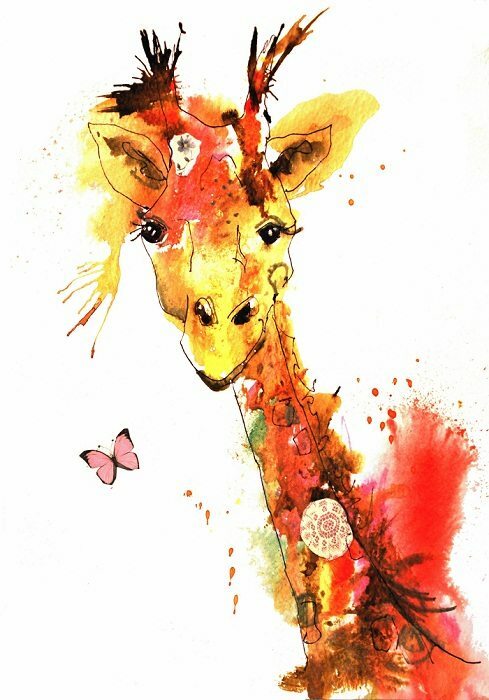 Animals of all kinds & sizes are Sarah ‘s inspiration and says “I love to paint in a loose, spontaneous style & make as much use of colour as I possibly can. My paintings reveal great characters as I am painting them and they always make me smile so that can only be a good thing!” Amethyst Hare and Flutterby would make the perfect gift for animal lovers and are both available for Christmas.